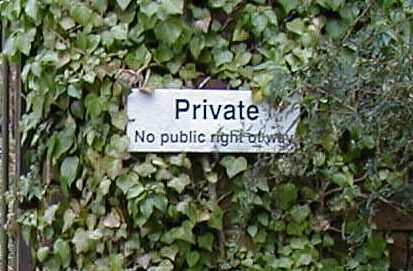 At ET Landnet we advise our clients throughout England and Wales on their Rights of Way and access issues. We take cases right through from site visit to application. Occasionally an application will be referred to the Secretary of State to be determined by the Planning Inspectorate. We are experienced with preparing cases to go to trial and will represent you in front of the Planning Inspectorate. Like to know more? Call us for a no obligation chat. If you want to take it further, we will visit you and carry out an initial assessment for £500 plus VAT anywhere in England or Wales. This enables us to give you the best advice on how to proceed with your case. Get in touch to take advantage of this offer! Take a look at our Projects page for examples of some of the cases we've worked on. Head to our Financial and Legal page for fees. 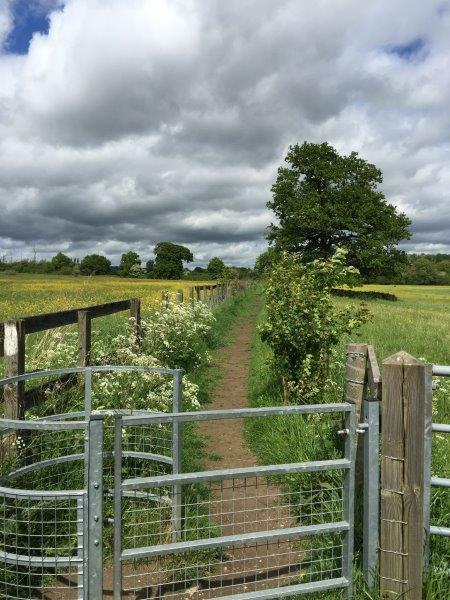 Footpath and Bridleways can be diverted to allow for improved privacy and security to a home, as well as better land management. The procedure for a diversion can be complex and must meet legal requirements. Each Council have their own procedures for dealing with diversions. 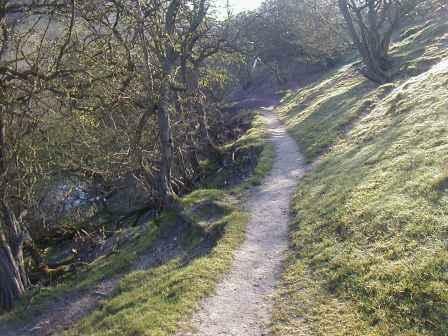 Paths can be claimed over land and on private roads. This can be based on historical use or recent use. We have significant experience with defeating path claims and can help if you are in this position. Even if you have not had a path claim made against you it is still possible to protect your land from claims by depositing a map and statement with the local Council. We are experienced with preparing these and advise all our clients to protect themselves. Talk to us about how, today. See Examples of our work. Download here! Find out more about how you can protect from Path Claims. Download here! Footpaths and Bridleways can be extinguished when they are no longer in use by the public and there is a suitable alternative route. The procedure for a diversion can be complex and must meet legal requirements. Each Council have their own procedures for dealing with diversions. To be granted an extinguishment the legal tests must be met. 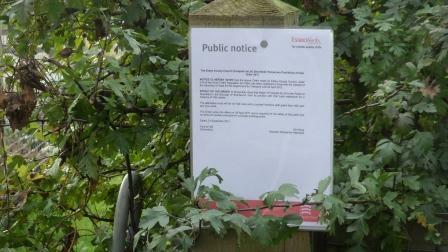 Temporary Diversions and Closures of footpaths and bridleways can be required for a number of reasons from carrying out building work to holding events. Depending on the Council the diversion comes under, these can be made for days, weeks or months. With most Councils there is a time frame within which the application for the temporary diversion must be made. 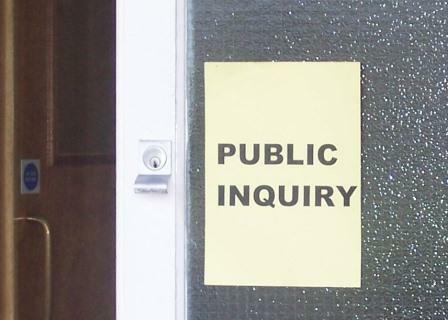 It can sometimes be the case that applications are referred to the Planning Inspectorate under the Secretary of State. We are experienced with preparing cases to go to trial and will represent you in front of the Planning Inspectorate. Gates and stiles are structures you can find on a Public Right of Way. The responsibility of maintaining them is the Landowners. Every Council deals with Public Rights of Way differently and legal requirements must be met so we recommend you seek advice before erecting, removing or replacing a structure.